In order to maintain certification, BCBAs and BCaBAs are required to engage in continued professional development and training recognised by the BACB. In turn, this training counts towards Continuing Education Units “CEU'S”. For each 2 years cycle, BCaBAs must complete 20 units (1 CEU = 50min of training) of which 4 CEU should be completed in ethics. BCBAs have to complete 32 CEUs of which 4 cover ethics. Supervisors must complete 3 CEUs in supervision. 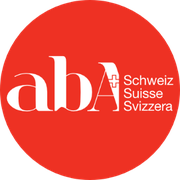 ABA Switzerland is recognise by the Behavior Analyst Certification Board (BACB) as an Authorized Continuing Education (ACE) provider. As an ACE provider, ABA Switzerland offers Type 2 continuing education units for BCBAs and BCaBAs. 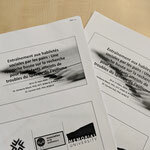 Reserve a place on an coming CEU's courses in Switzerland below. When: Wednesday 8th May 8.00pm till 9.30pm. Where: Instructions for accessing the webinar will be sent to all attendees 24 hours before start of the webinar to the registration E-Mail address provided. The core defining characteristics of Autism Spectrum Disorder are deficits in social communication skills. Such challenges can be magnified by the social community, in which the individual interacts, and moreover, these deficits persist across the lifespan, if left untreated. 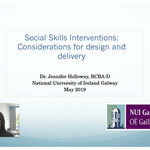 There exists a myriad of individualised and group interventions for targeting social skills for this population, however there are specific areas of intervention planning and delivery that warrant thought and discussion. 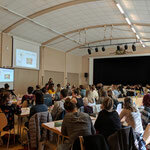 This webinar seeks to provide participants with, 1) an understanding of the complex social environment that individuals with ASD face across their lifetime, 2) an overview of the evidence based strategies that are employed to teach social skills, 3) a discussion of generalisation planning to best support intervention outcomes with good clinical utility, and 4) a brief overview of direct and indirect assessments for evaluating interventions. 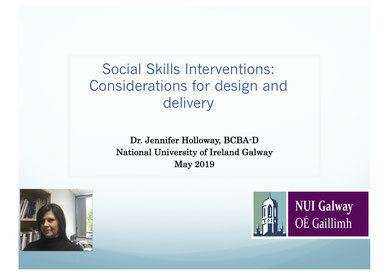 Dr. Jennifer Holloway is the Director of the PhD and MSc in Applied Behaviour Analysis (ABA) at the National University of Ireland Galway (NUIG), a Board Certified Behaviour Analyst (BCBA-D) and behavioural psychologist, who has worked in the treatment of autism spectrum disorders and other developmental disorders for over twenty years. 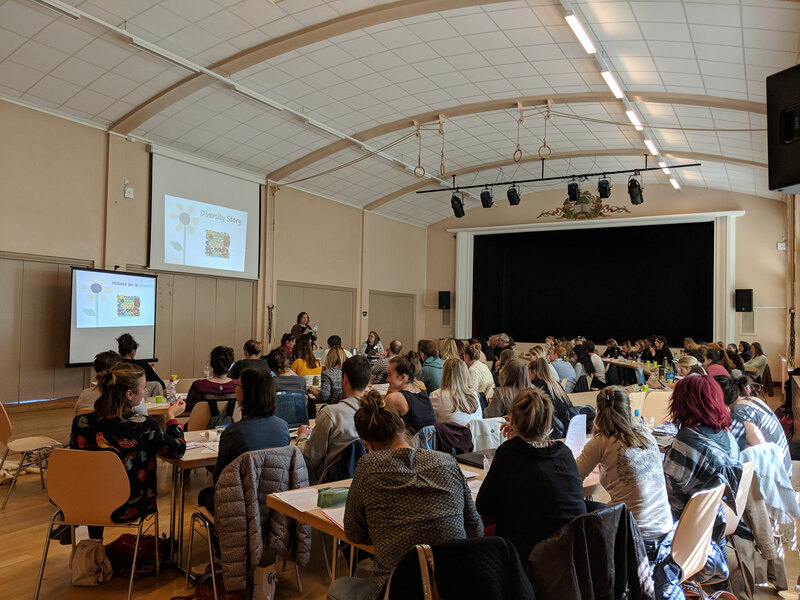 Her clinical experience extends to include; early intensive behavioural intervention (EIBI), mainstream social inclusion programmes and the provision of positive behaviour supports for individuals who present with problem behaviour. Dr. Holloway is the director of clinical services at the Irish Centre for Autism and Neurodevelopmental Disorders and co-founding Director of the Applied Behaviour Research Clinic (ABRC). She is a member of the Psychological Society of Ireland (PSI), Division of Behaviour Analysis in Ireland, and is the Vice President of the Standard Celeration Society (International). 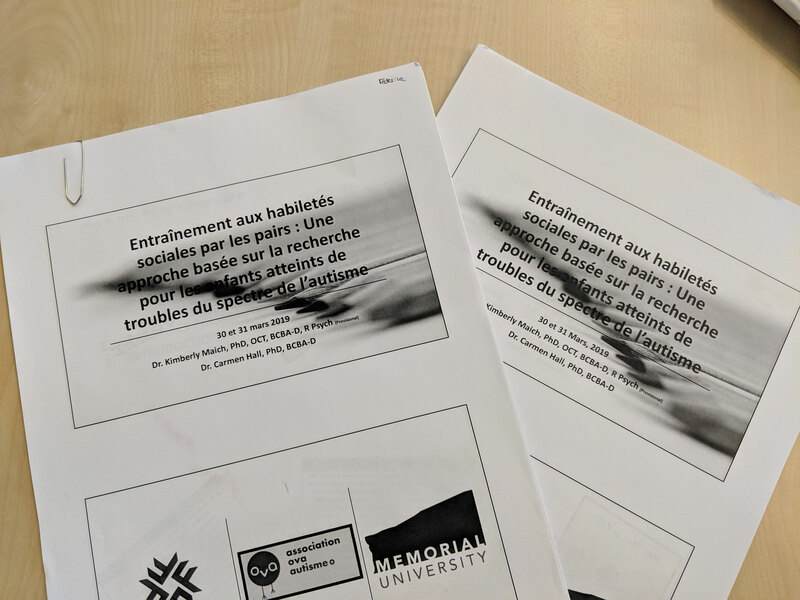 She has published in the areas of: Social skills interventions for individuals with autism, early intensive behavioural intervention, parent training, behavioural fluency instruction and verbal behaviour.